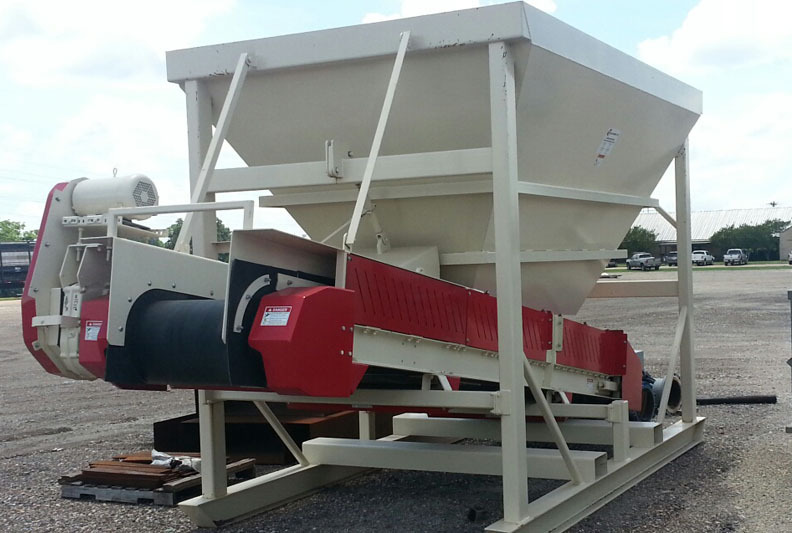 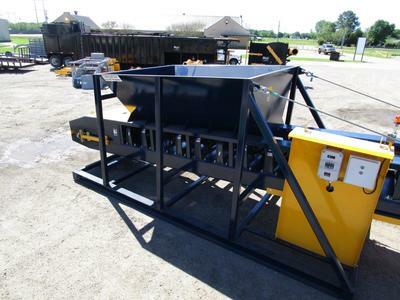 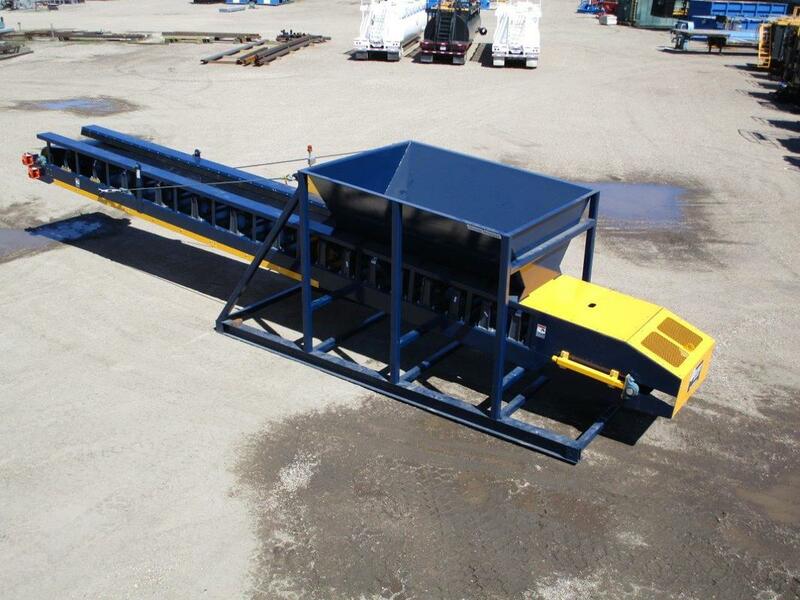 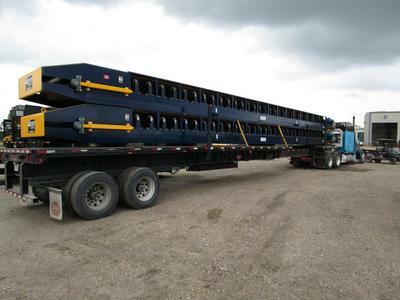 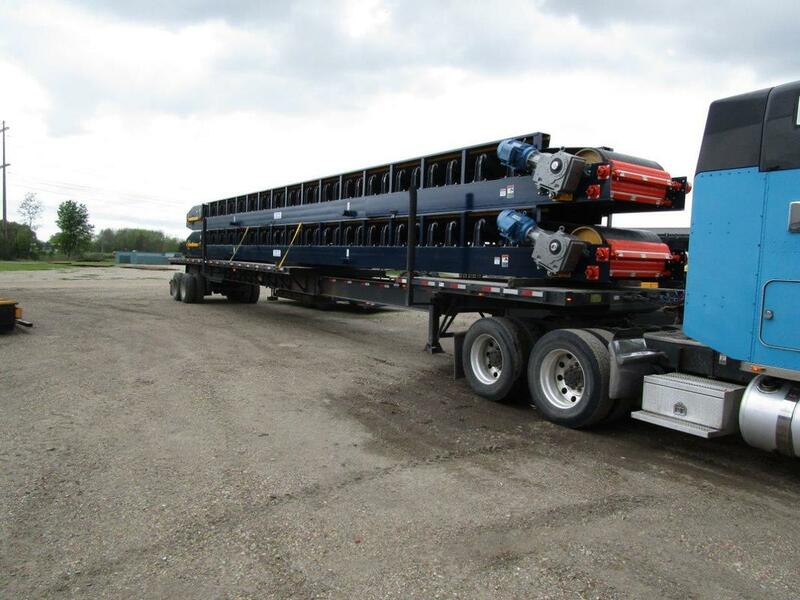 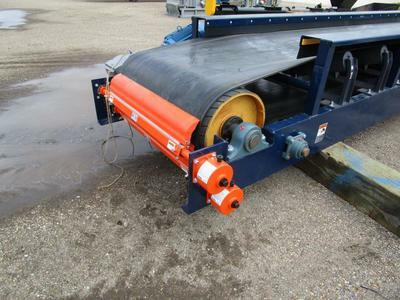 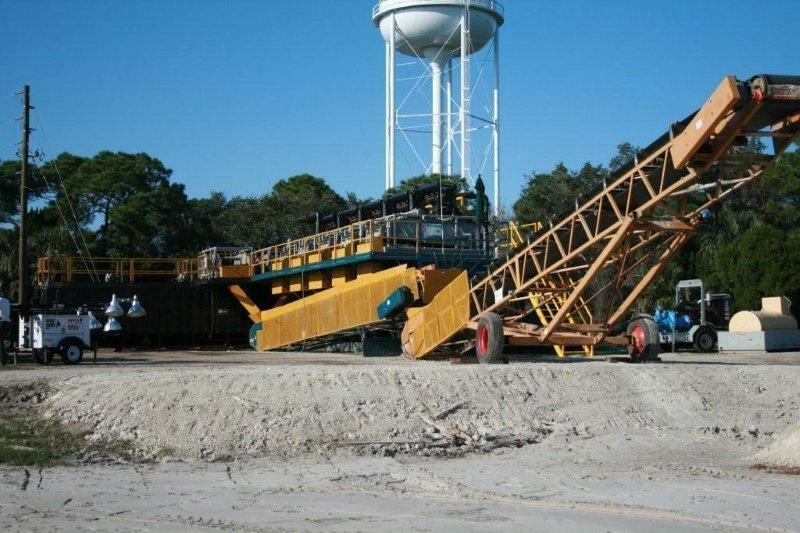 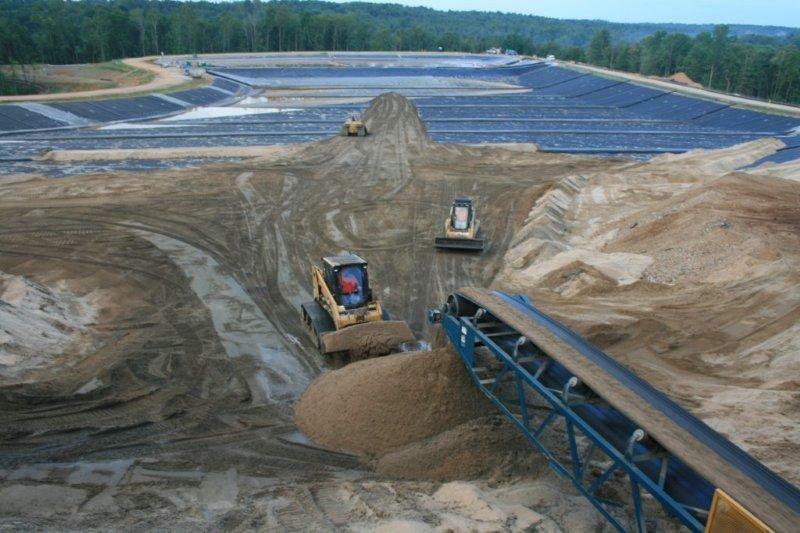 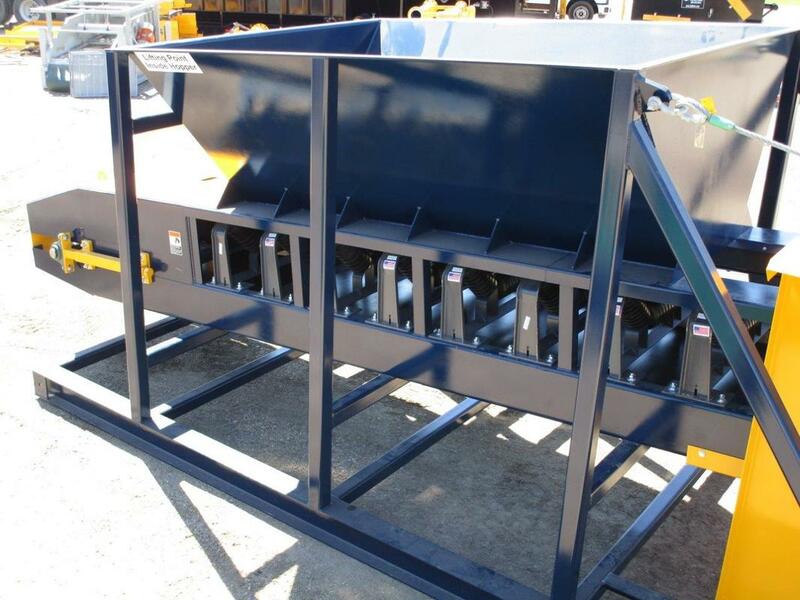 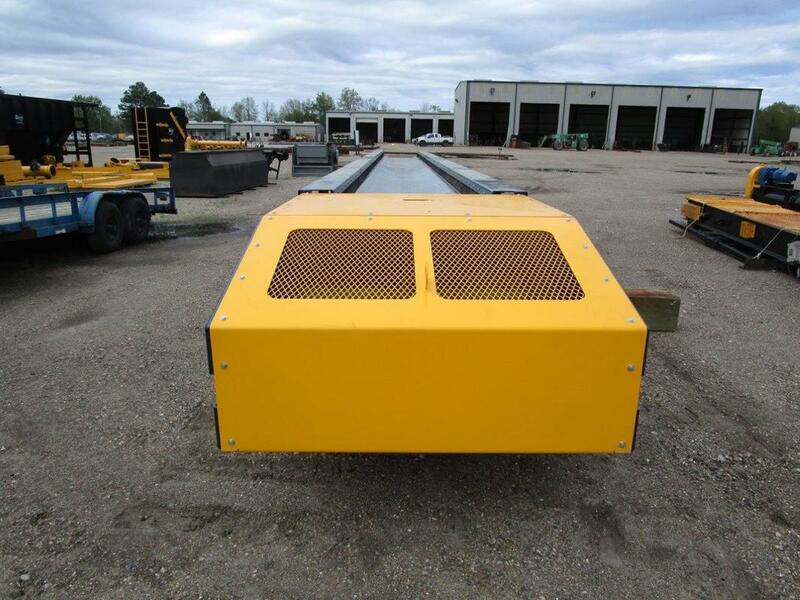 DEL’s bulk material handling rental fleet consist primarily of 30” and 36” wide belt conveyors with lengths ranging from 30’ up to 60’ and includes both horizontal and stacking conveyors. 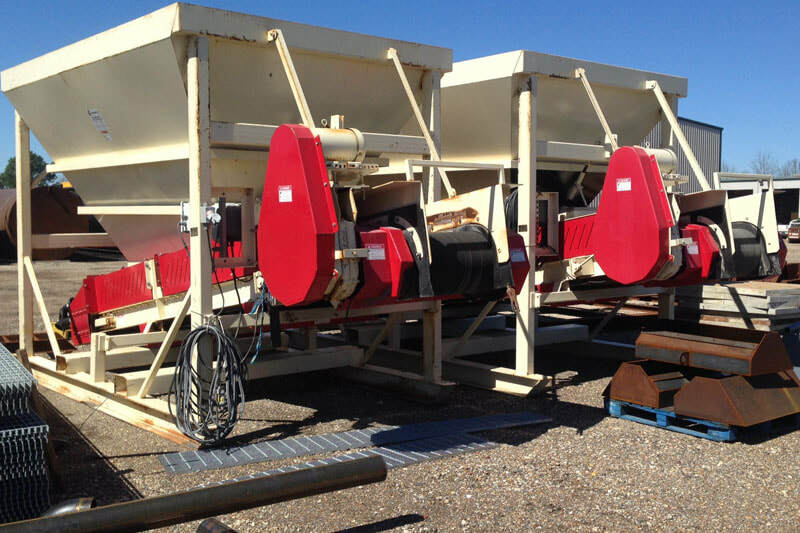 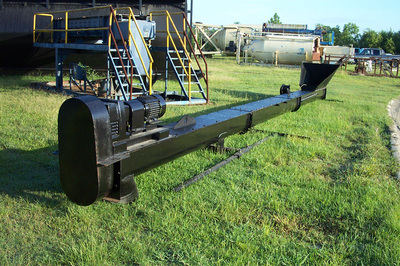 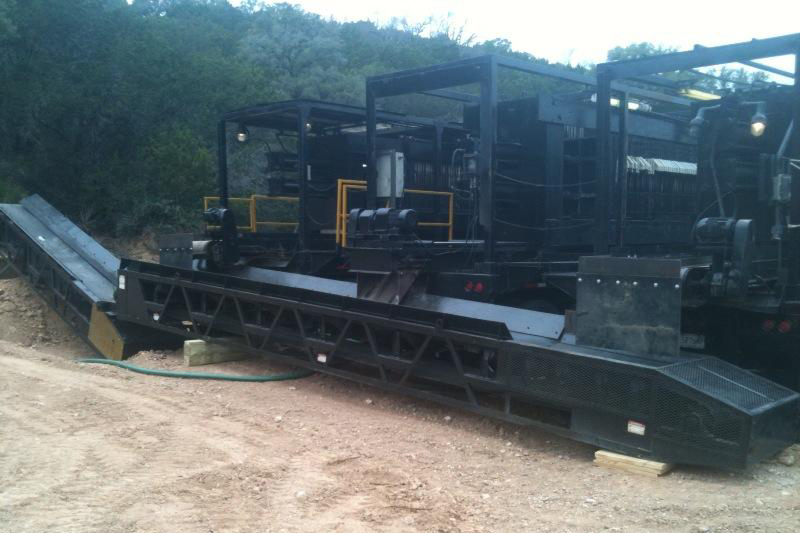 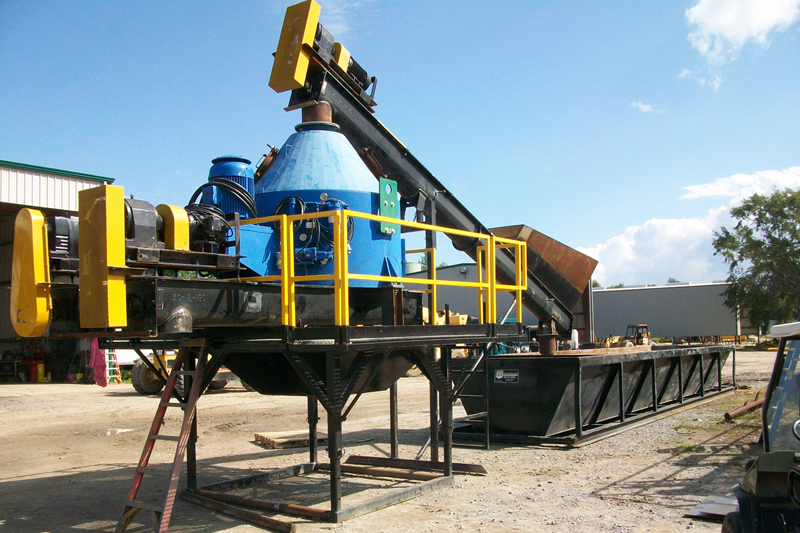 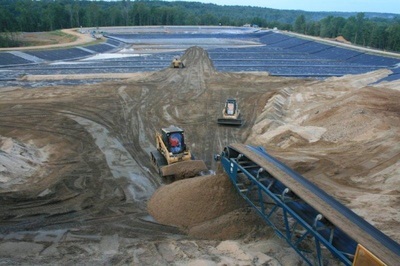 DEL also provides Screw Conveyors and Chain & Drag Conveyors upon request. 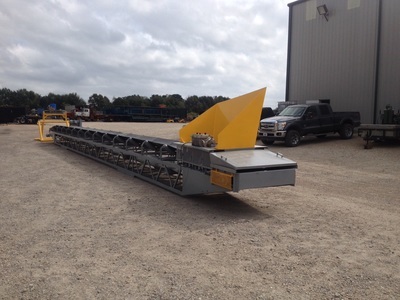 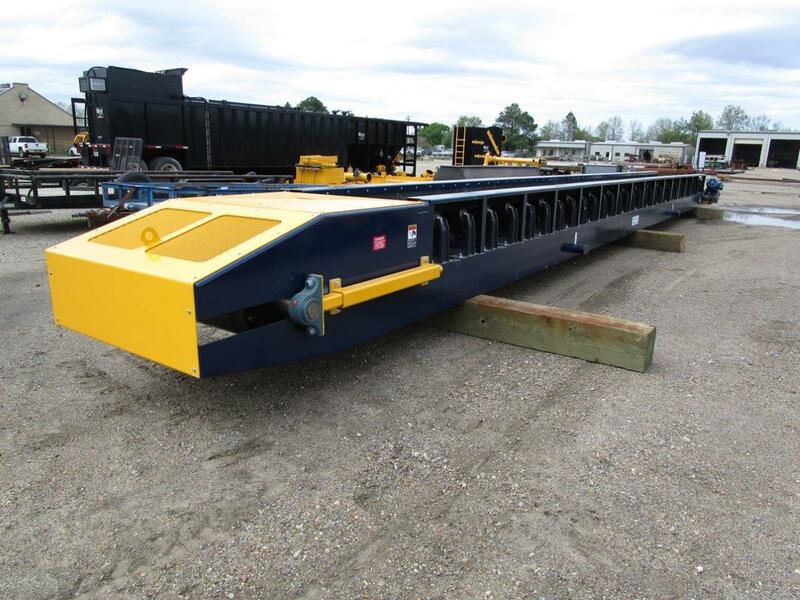 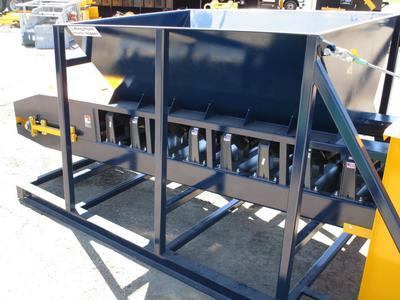 We have recently added the (2) New Load Hoppers below. 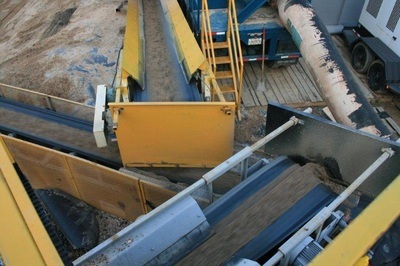 They are 8'6" W x 20' L and 10'6" H with a 36" belt conveyor and a 15 cubic yard hopper.